A good tomato sauce is the base of many preparation. That is why our tomato comes from the most fertile fields of Campania and Puglia. It is processed to retain all the intrinsic qualities of the tomato. 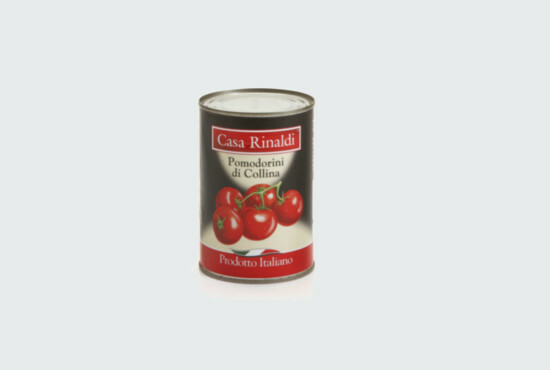 It is like having fresh cherry tomato sauce all year long. 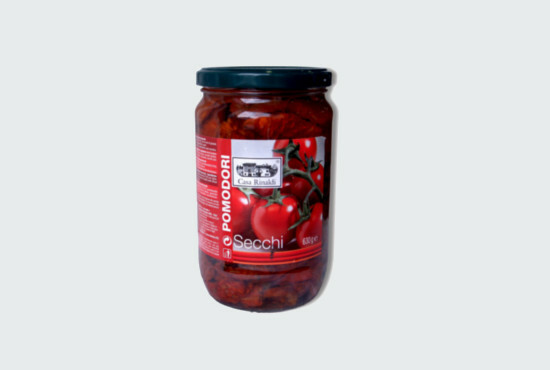 We pick out tomato when ripe and red and pack immediately to preserve their genuine quality. 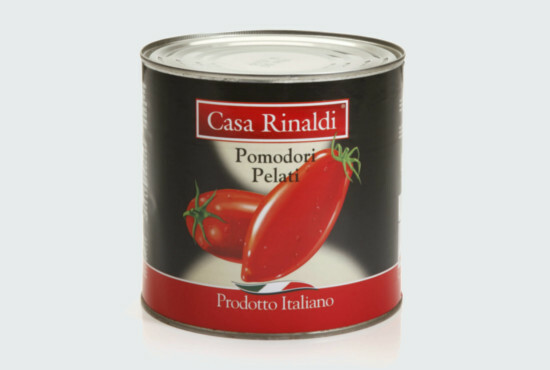 Casa Rinaldi peeled tomato is the choice of some of the best restaurants in Italy. Picked perfectly ripe and canned right away to ensure the freshness. Sweet, ripened dried tomato preserved in oil.